Welcome from the Registrar’s Office at Sunshine Coast Grammar School. 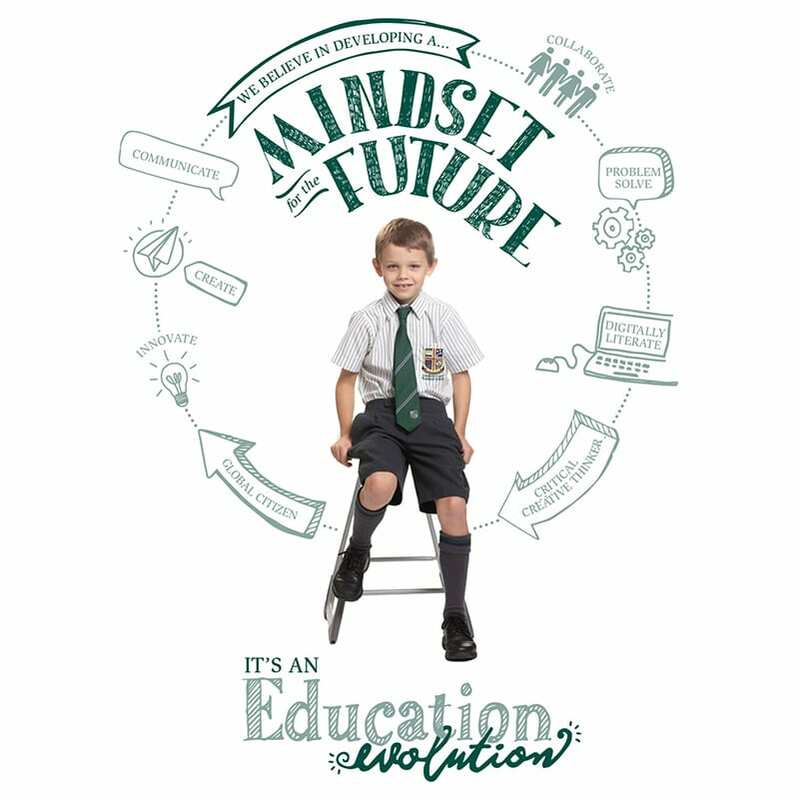 At SCGS we understand that choosing the correct school for your child is one of the most important decisions you have to make. 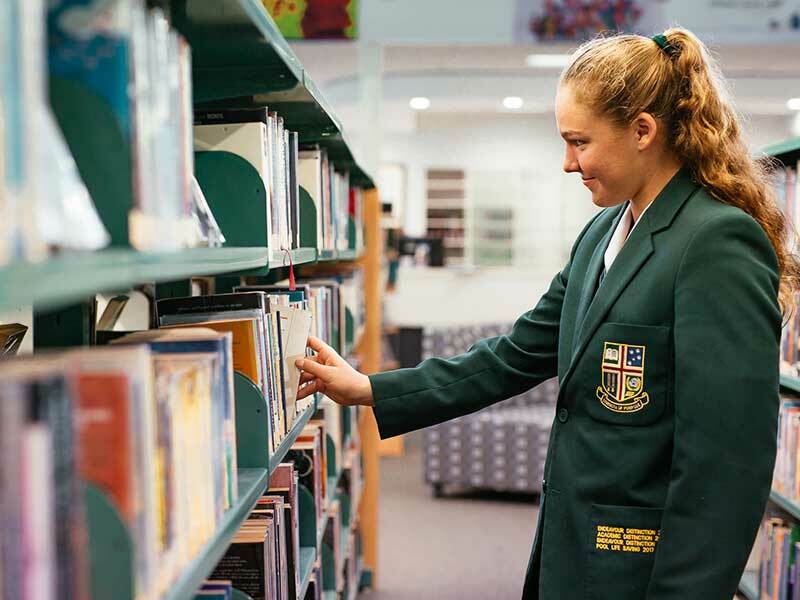 At Grammar, the student is at the centre of all that we do. 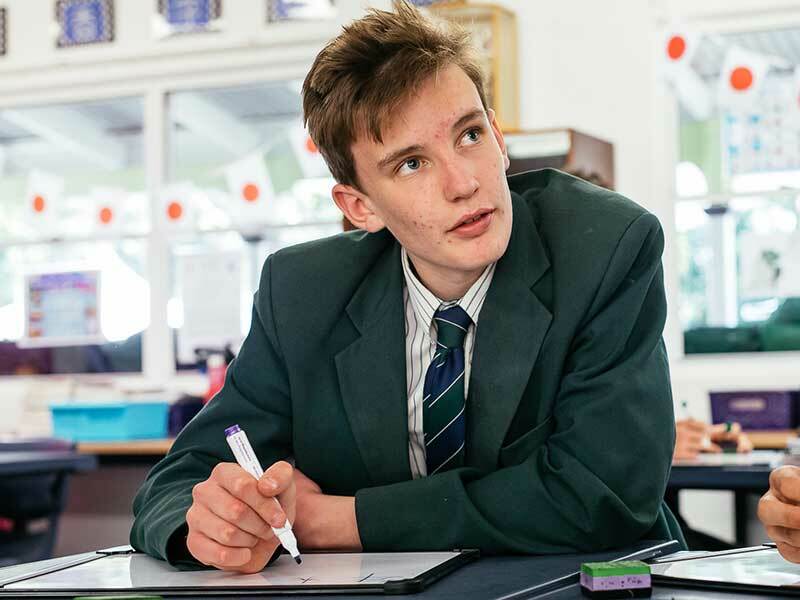 We recognise our students’ uniqueness and provide an environment where they are offered the opportunities and support which will allow them to realise their own individual potential and dreams. We believe the success of a school cannot be measured by results alone. The success of a school is only truly reflected in the quality of the graduates who enter the world, what they bring with them and how they contribute. It is our goal to graduate students who are highly valued members of our society. 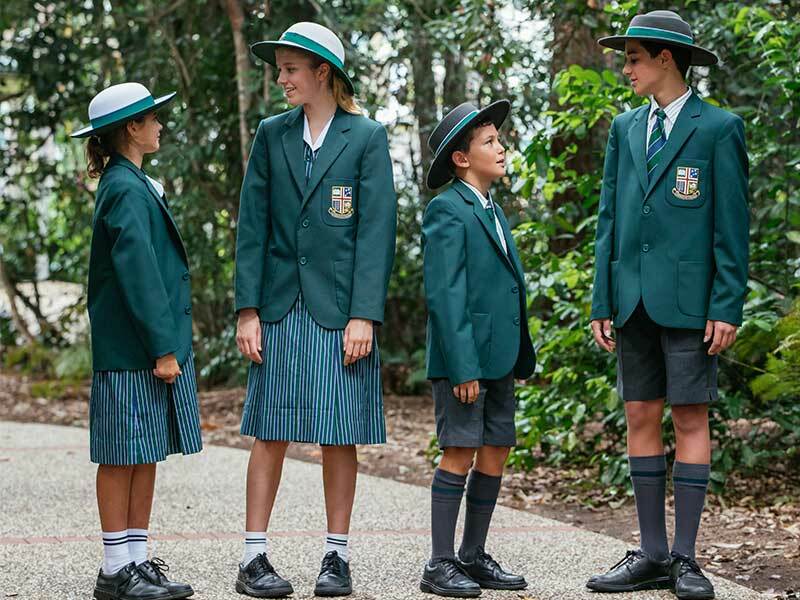 In order to ensure the smooth processing of your application for enrolment at Sunshine Coast Grammar School, please download our “Enrolments Procedures and Business Regulations”. This document explains in detail the requirements and procedures to successfully apply for a position at SCGS. 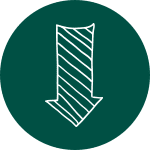 To help with your enrolment, you can use the following Three Step Guide to Enrolment (PDF) to get an understanding of the key steps contained in the Enrolments Procedures and Business Regulations. Choosing the correct school for your child is one of the most important decisions you have to make. 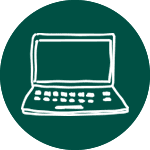 While you can enrol online, our enrolment form is available for you to download, print and complete offline should you wish to do so. The primary object of the Scholarship Program is to attract to and retain students of outstanding academic ability and students who excel in particular fields such as music and sport.